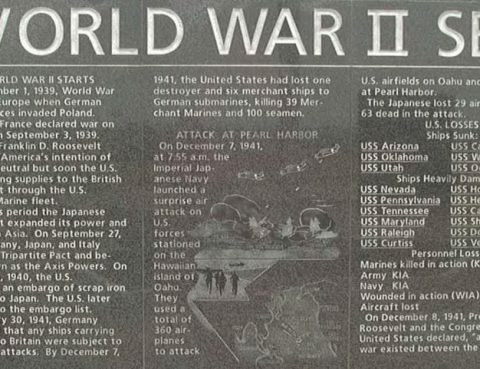 In 1991 the hospital celebrated its 40th birthday with a re-dedication to all who have died in wars since WWII. 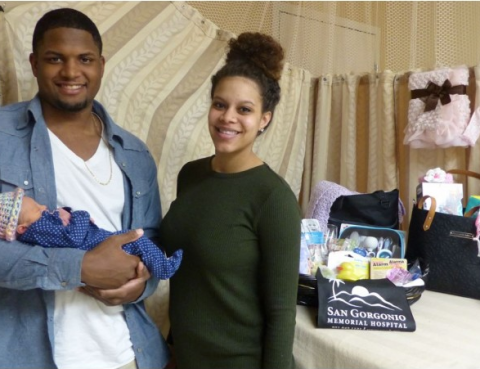 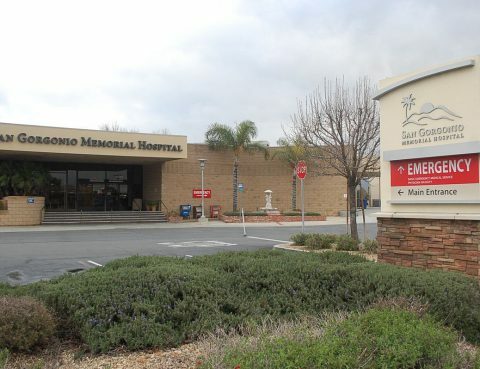 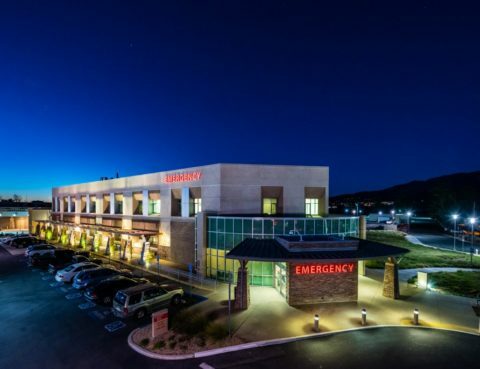 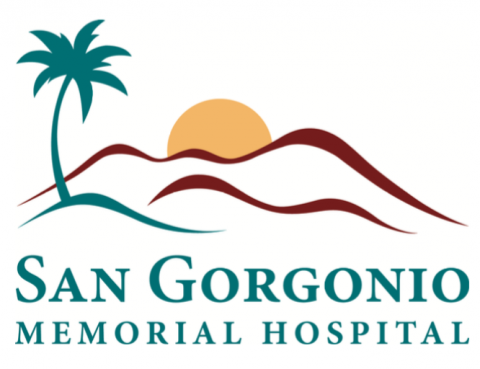 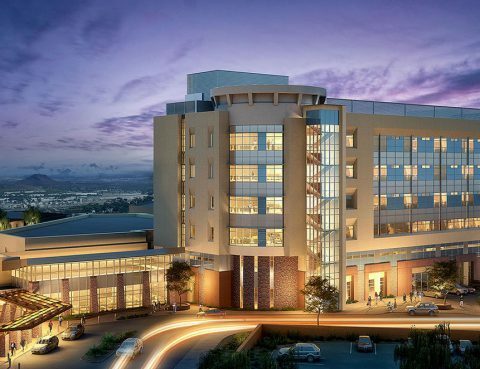 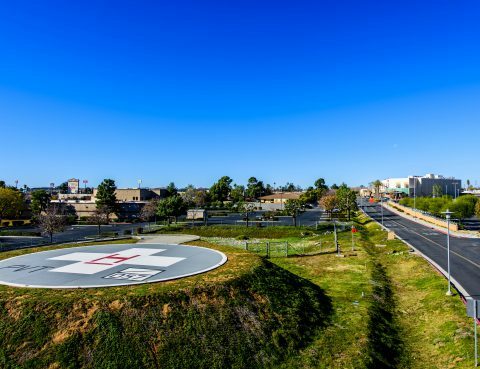 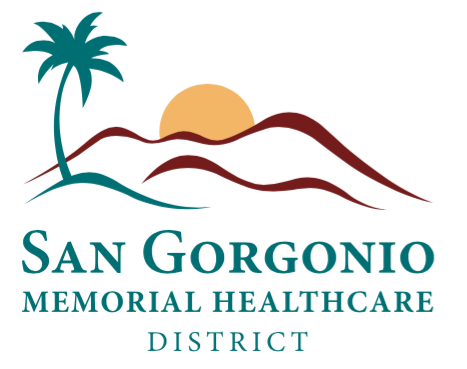 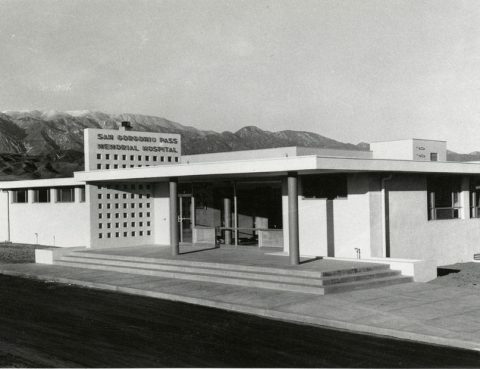 The word “Pass” was dropped from the name, and the facility became known as San Gorgonio Memorial Hospital (SGMH). 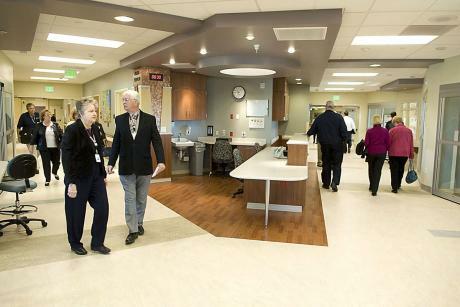 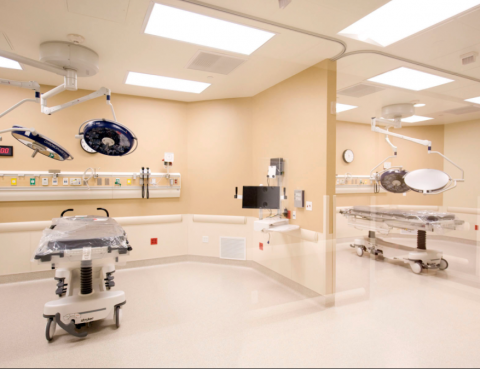 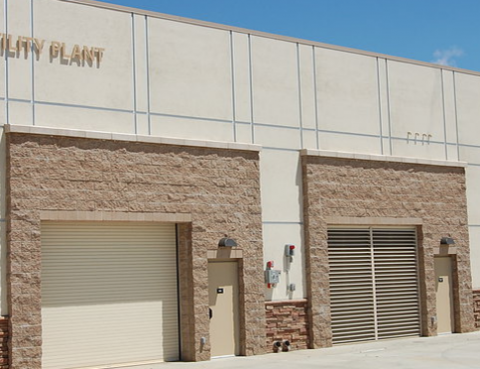 The Diagnostic Imaging Center underwent a complete remodeling in 2000. 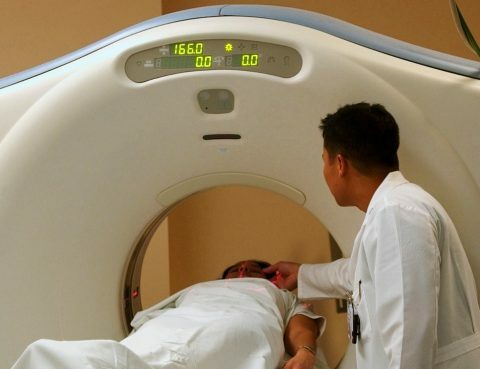 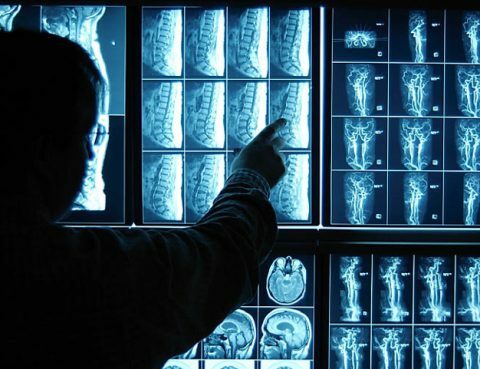 New equipment included a digital radiographic/fluoroscope system with a dual-slice spiral CT scanner, bringing state-of-the-art equipment to the area.